To provide the Greater New Orleans Region and the Gulf Coast with expanded, affordable regional leadership and workforce education and training resources. We provide access to a wide array of training providers and professional development programs as well as degree completion and post baccalaureate opportunities for employees at all levels of the workforce. 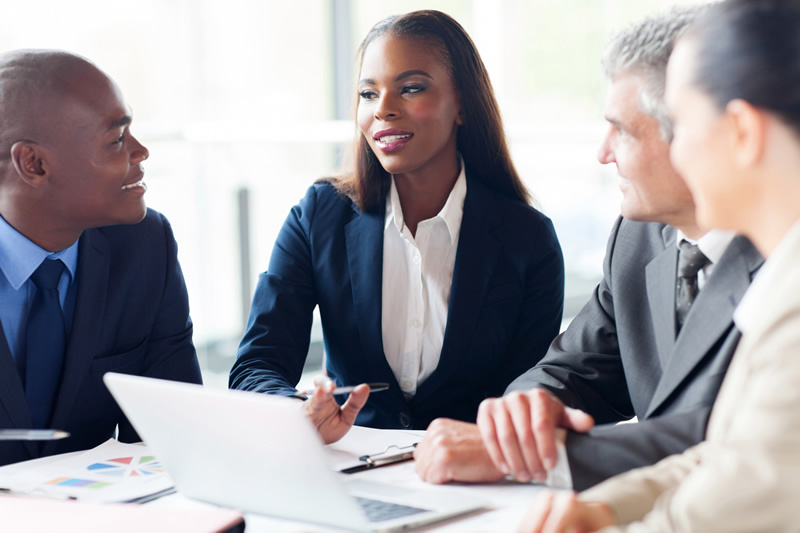 Through consortium partnership with larger organizations, government workers, MWBE’s, and other small businesses can receive training that otherwise may not be accessible to them. 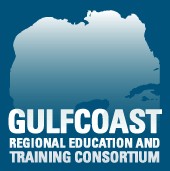 The Consortium’s founding partners, the University of New Orleans and Louisiana State University Continuing Education, are two of the most prominent public institutions in Southeast Louisiana, each having numerous education and training partnerships with a variety of organizations throughout the gulf region. Together, and through their large network of education and training providers, UNO and LSUCE provide organizations of all sizes with unprecedented resources. Given that each business organization often has unique needs, the Consortium is prepared to customize or develop new products that reflect changes in organizations and their markets. Moreover, special events sponsored by the Consortium address current issues and trends that help organizations to be resilient and produce innovative solutions that enhance the quality of life in our communities as well as attract new businesses to the Gulf region. All members will share in benefits that enhance their organizations and employees as well as strengthen the regional economy. By providing education and training opportunities that benefit organizations of all sizes, the Consortium fosters and strengthens partnerships between large and small companies. It is the hope of all GREAT Consortium partners and supporters that its focus on producing innovative solutions to regional challenges will build, nourish, and attract resilient organizations across the Gulf region as well as enable the Consortium to become a model for communities in other areas of the country. Get in touch ... let us know what we can do for you!